For detailed historical information, archives and more, visit the Presbyterian Historical Society online. The Christian church’s birth was at Pentecost, as described in the Book of Acts. At Pentecost the Jewish disciples of Jesus proclaimed the Gospel to people of many cultures and languages. By the middle of the first century, the church was made up of Jewish and Gentile believers who worshiped God, in the name of Jesus Christ, in the power of the Holy Spirit. The church began to grow rapidly throughout the region we now know as the Middle East, even through hardship and persecution from the Roman Empire. 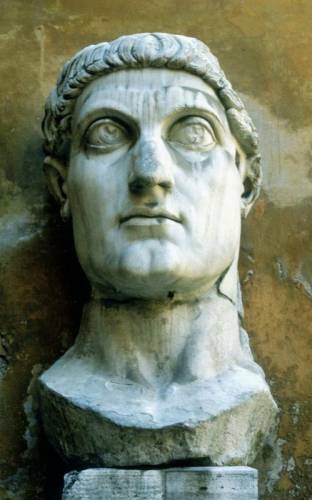 During the fourth century, after more than 300 years of persecution under various Roman emperors, the church became established as a political as well as a spiritual power under the Emperor Constantine. The church became strong in the east (Greek-speaking) and the west (Latin-Speaking) regions of the Roman Empire and beyond. Among the greats of the east was Athanasius and among the greats of the west was Augustine. Eventually the western portions of Europe came under the religious and political authority of the Roman Catholic Church. Eastern Europe and parts of Asia came under the authority of the Eastern Orthodox Church. During the Middle Ages a number of mystics emerged, including Julian of Norwich, who have shaped the spirituality of many Christians. In the early years of the 19th century, the movement known as the Second Great Awakening began around the celebration of Presbyterian communion services. This movement spread rapidly and gave birth to the camp meeting movement in the United States. 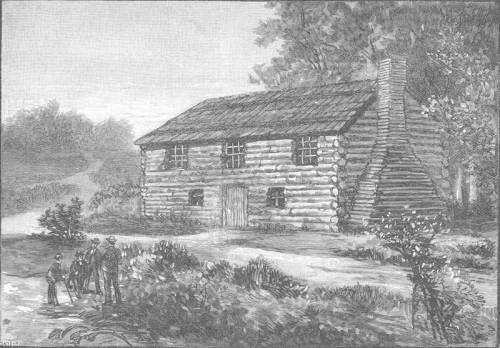 Presbyterians became more of a town church in this period as small towns began to grow in the previously rural areas. In the early 20th century the Presbyterian vision for church and ministry was crystalized in the Six Great Ends of the Church: the proclamation of the gospel for the salvation of humankind; the shelter, nurture, and spiritual fellowship of the children of God; the maintenance of divine worship; the preservation of the truth; the promotion of social righteousness; and the exhibition of the Kingdom of Heaven to the world. Presbyterian denominations in the United States have split and parts have reunited several times starting in the 18th century. Currently the largest Presbyterian denomination is the Presbyterian Church (U.S.A.), which has its national offices in Louisville, Ky. It was formed in 1983 as a result of reunion between the Presbyterian Church in the U.S. (PCUS), the so-called “southern branch,” and the United Presbyterian Church in the U.S.A. (UPCUSA), the so-called “northern branch.” This reunion has been a bright spot of reconciliation and unity in the history of American Presbyterianism. Other Presbyterian churches in the United States include the Presbyterian Church in America, the Cumberland Presbyterian Church, the Evangelical Presbyterian Church, ECO (A Covenant Order of Presbyterians), and the Associate Reformed Presbyterian Church. The Presbyterian Church (U.S.A.) is governed by its Constitution, the Book of Order and The Book of Confessions. The Confession of Belhar, a confession growing out of apartheid-era South Africa, was added the The Book of Confessions at the 222nd General Assembly (2016) in Portland, Oregon.